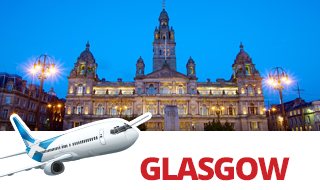 Due to the cancellation after 30 March or EK425/EK424 from Perth. We have quoted the lowest fares however Emirates may already be sold out for your dates due to the merging of two aircraft’s. Prices quoted are instant purchase fares. Ask about our 2, 3, 4 or 5 month flight lay-by option. Extra surcharge will apply. Price is all up no more to pay and include all taxes and other fees. Prices based on midweek travel. Weekend surcharges apply. Payments: Must be completed within 24 hours of the booking being made. Very limited seats available. You can put booking on hold on our website. Fully inclusive fares: Prices quoted are all up, no more to pay. You can pay by credit card, debit card, bank transfer or cash deposit. No credit card fee apply. *Prices are quoted for midweek travel. You must be flexible with dates. Call 1300 857 434 or email res@britishtravel.com.au to learn more about upcoming flights to England.